Titan Brecon is back for 2019 after a sell-out year in 2018. Titan Brecon is now firmly established on the British middle distance triathlon calendar and will sell out quickly, so don’t delay in getting your entry into the must-do event of 2019. 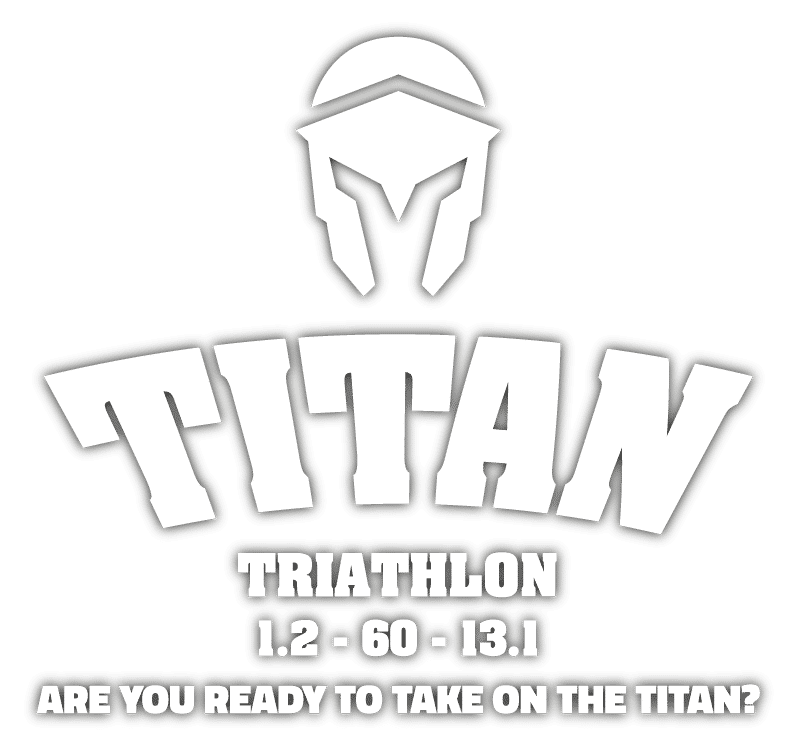 Titan Brecon Middle Distance Triathlon is back for 2019 after a sell-out year in 2018. Titan Brecon is now firmly established on the British middle distance triathlon calendar and will sell out quickly. A superb venue in the Welsh Brecon Beacons, with a beautiful lake swim, an ‘epic’ bike course and a traffic-free park-based run. There’ll be a £1200 prize purse up for grabs, as well as a polka dot jersey for the King and Queen of the “Iron Mountain”. 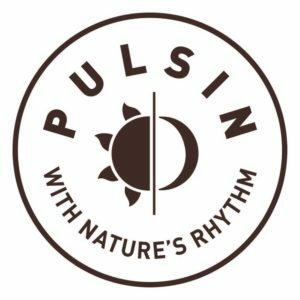 The event is located at the beautiful Parc Bryn Bach on the edge of the Brecon Beacons in Wales, and is easily accessible from South Wales, Bristol, Birmingham, London and the South West. This all adds up to making Titan Brecon the ‘must do’ middle distance triathlon on the British events calendar. The 60-mile bike course has now built a following of fans and ‘epic’ is the word! The quiet roads have excellent riding surfaces and the route tours the beautiful Brecon Moors before culminating with a sustained climb back to T2. The final 13.1 mile run is a three-lap route around the lake and park – so it’s great for spectators! There are no official cut offs for each section of Titan Brecon Middle Distance Triathlon, though we do expect competitors to be close to finishing within 8.5 hours. However, we take a common sense approach on this, and if you are close to completing you will be able to finish. If you are deemed to be a danger to yourself you will be asked to stop, or if you are taking significantly longer than we deem acceptable you again will be asked to stop. For more information on cut offs please email enquiries@dbmax.co.uk. Trains are also available so check out Network Rail for times. Take an Erecce of the Titan Brecon Middle Distance Triathlon HERE. Registration will be open from 17:00 to 20:30 on Friday 14th June and there will be a short period of registration on the Saturday morning from 05:00 to 05:30. There will be two feed stations on the bike route and two per lap on the run route. DB Max will be providing nutrition bars along with energy drinks, water, sweets and more. If you have a particular request for feed station treats give us a shout – you never know…. What do you get from DB Max at the Titan..? Chip timing including splits and run laps as well as a King/Queen of the Hill on the Bike. Medal and T-Shirts for all finishers. 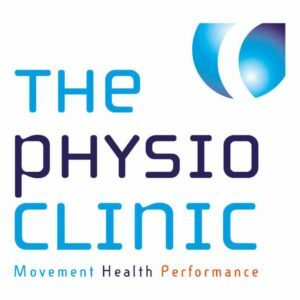 Sports massage from the Physio Clinic, Bristol. 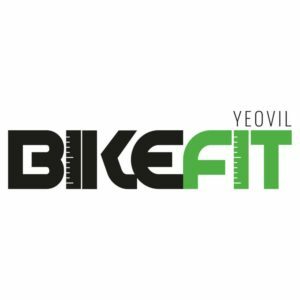 Specialist running and cycle store for those last minute essentials from our new friends at Helix Sport. Parc Bryn Back is the perfect place to stay for the race, with the campsite just a 100 metre walk away from transition and the start and finish. Situated right on the lake, it is truly an idyllic place to stay, and with hot showers, a cafe and a bar on site it is the perfect place to stay before and after the race. To book you pitch, please email the venue HERE, and please ensure you include a contact phone number in the email. You can also ring the Parc to book your pitch on 01495 355 920. To successfully run our events we require the help and support of marshals and volunteers. If you are able to assist at the event or have friends or family who may be interested, please contact james@dbmax.co.uk. We always look after our marshals and offer free/discounted DB Max race entries too! The DB Max event team would love to welcome you to Parc Bryn Bach and the Brecon Beacons in Wales! Join us and take on the Titan!